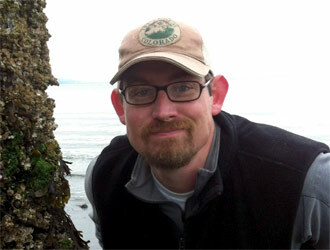 Tate grew up in the Pacific Northwest devoted to the outdoors. He studied biology at Western Washington University and then earned a Master’s degree in raptor biology from Boise State University. In working as an ornithologist, primarily studying owls and songbirds, Tate recognized the critical importance of engaging the general public with the objectives of scientific research. With a passion to conserve biodiversity around the world, Tate now serves as Director of The Peregrine Fund’s World Center for Birds of Prey in Boise, Idaho. Tate also serves on the board of directors for the Idaho Environmental Education Association and is the president-elect of the Boise Museum Association.